Great Bank Owned Property located in Indian Creek Villas and is adjacent to Santa Rosa Mountain hiking trails. 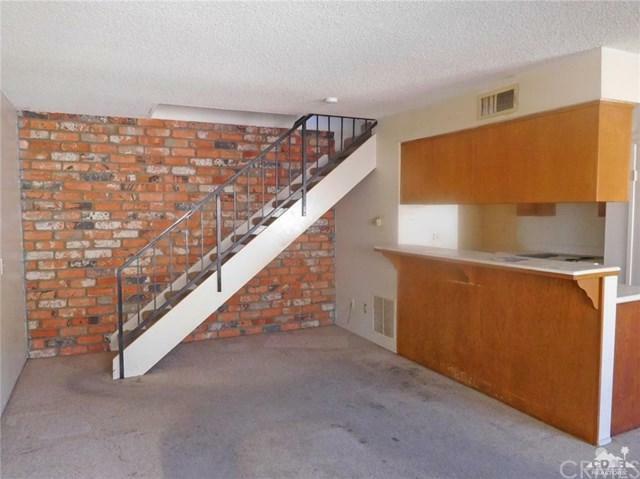 This 2 BR condo is a two-level unit with the kitchen, living & dining area on main floor & two bedrooms with one bath on the second level. 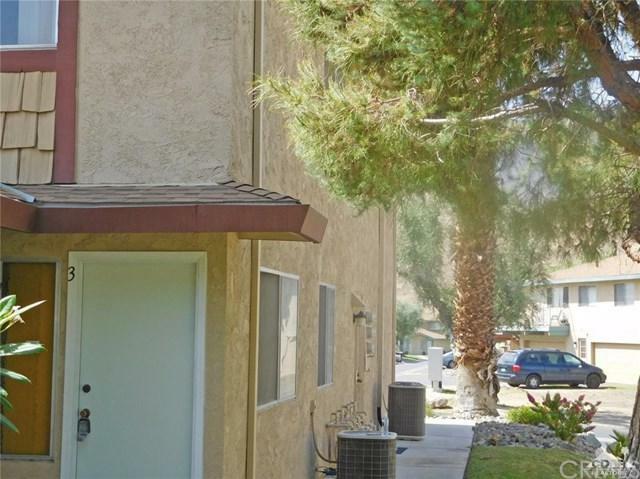 This condo will make a great starter home or investment property and includes an enclosed shared garage. Indian Creek Villas has two pools and spas, landscaped greenbelt areas and is close to hiking trails, schools, shopping and restaurants on El Paseo Drive. 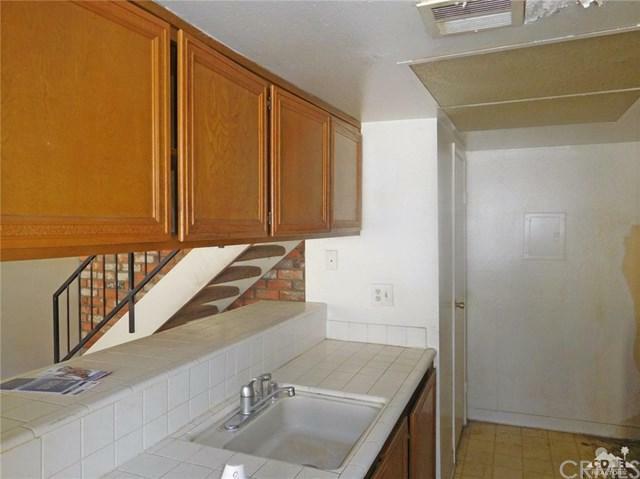 This condo has lost of potential and waiting for your personal touches. Sold by Alex Jay of Power Brokers International.